The siblings have been identified as Stanford Morrison, alias 'Tete', and Eric Morrison, who is also called 'Focus' and 'Devon', both of Trelawny addresses. The Morrisons are being sought in connection with a shooting incident which occurred in the Tower Hill area of the parish on the October 19, 2018. 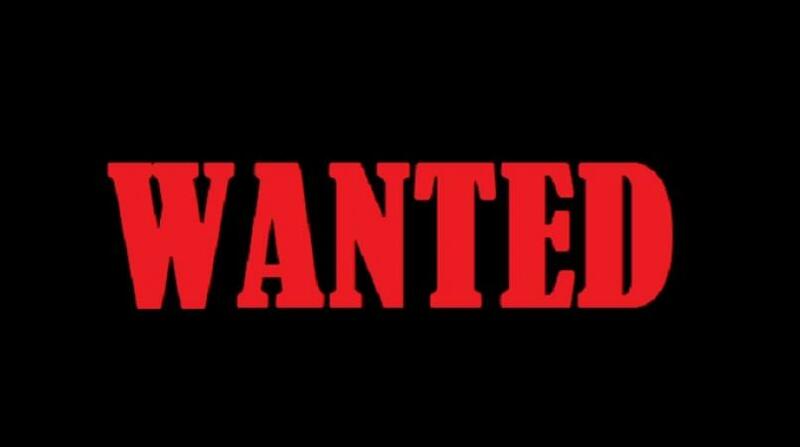 The other three names on the most wanted list are: Oneal Demetris, also called ‘Bad Boy’ or ‘Socket’; Samari O’Conner; and Rohan Ryan, also called ‘Monkey Man’. The police say Demetris escaped custody from the Falmouth Police lock up on April 4, 2018. 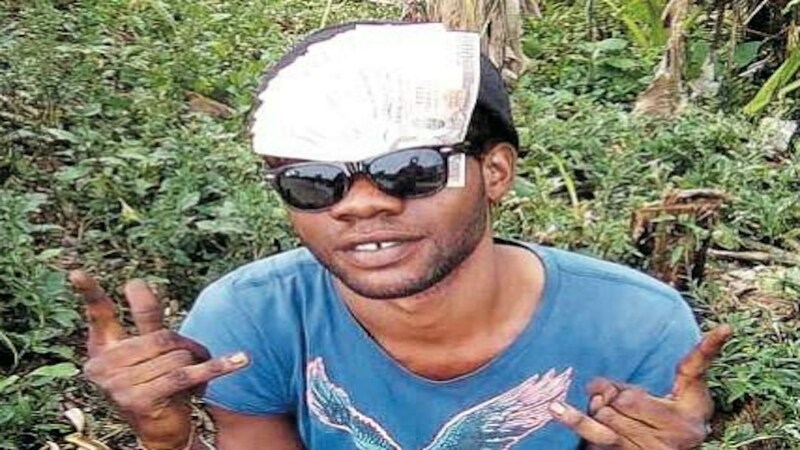 Ryan is said to be wanted for a shooting in September 2015, while O’Conner is wanted for a murder committed on August 19, 2018 in Stewart Town, Trelawny. 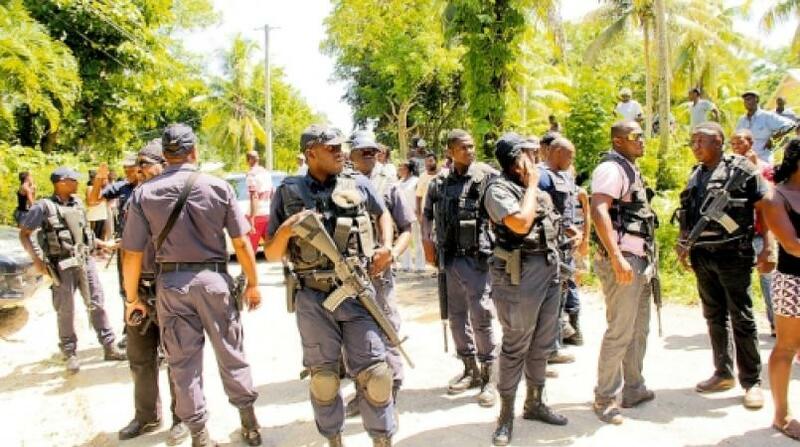 Head of the Trelawny Police Division, Deputy Superintendent Winston Milton, is calling on members of the public who know the whereabouts of any of the five men, to contact the Falmouth police at 876-954-3222 or call the police's 119 emergency number. 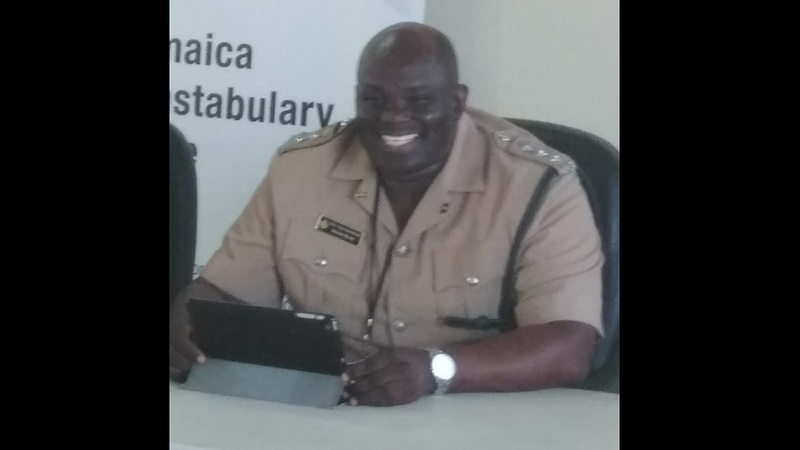 DSP Milton has warned that it is a criminal offence to shelter persons who are wanted by the police.